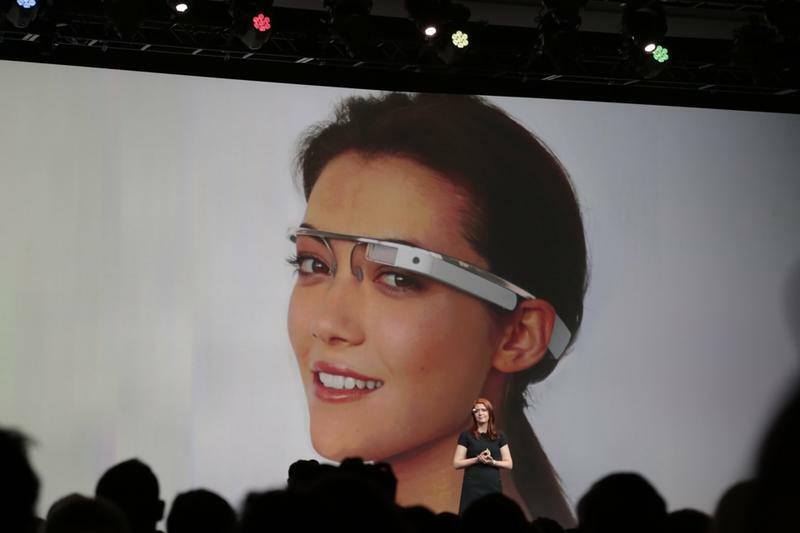 Google Glass is coming. How long it will take or what the final iteration will be is anyone's guess, but the company is clearly proceeding with development of its wearable eyewear/computing device: It just sent out emails (below) announcing Glass Foundry developer events in San Francisco and New York City at the end of January and beginning of February. It's a swift timeframe, but that may not put off those who have already invested the $1,500 for upcoming developer editions of Project Glass. Expect some crazy cool concepts to be born out of this. Google describes the events as two-day "hackathons," and attendees will even get on-site demo gadgets for use while there. "It's the first opportunity for a group of developers to get together and develop for Glass," Google explained to CNET. The action revolves around The Glass Mirror API, an environment that should feel right at home for developers of RESTful Web services. But even if you're not a dev, there's plenty of reason to be excited about this. It's the strongest sign yet that Google is taking the project seriously, and it's only a matter of time before the public gets the chance to take Glass — and its apps — for a spin. However patience will be key: The developer version, Google Glass Explorer Edition, is expected to land sometime this year, with a consumer release likely next year. Are you looking forward to Glass? What kinds of apps are you hoping to see for it? Let us know how you'd love to use this device in the comments. Join us for an early look at Glass and two full days of hacking on the upcoming Google Mirror API in San Francisco or New York. These hackathons are just for developers in the Explorer program and we're calling them the Glass Foundry. It's the first opportunity for a group of developers to get together and develop for Glass. We'll begin the first day with an introduction to Glass. You'l have a device to use while on-site. Next we'll take a look at the Mirror API, which gives you the ability to exchange data and interact with the user over REST. We'll then dive into development with Google engineers on site to help you at any point. At the end of the second day we'll have a lively round of demos with some special guest judges. If you'd like to attend this first Glass Foundry, please choose and register by Friday, January 18th at 4pm PT. There is limited space. If you are accepted, you will receive a confirmation letter with additional details and required terms after registration closes. Please don't make any travel arrangements until your attendance is confirmed.